Once you are admitted to the program, you will receive a welcome package including information about the program, the Newhouse School, Syracuse University and the greater Syracuse area. 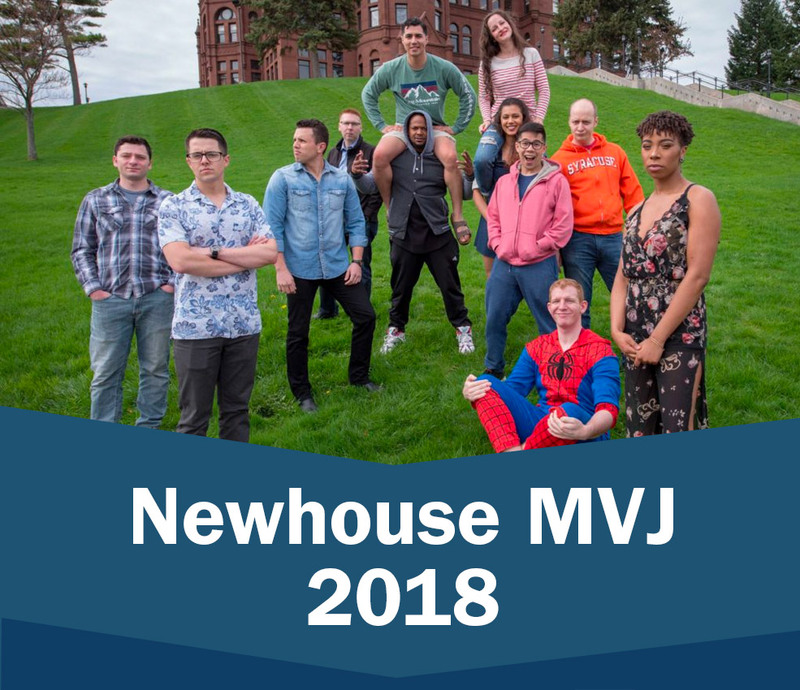 If you have questions about the program, or wish to speak with a government student who is currently stationed at Newhouse, contact Nancy Austin at njaustin@syr.edu or 315-443-4082. You are not required to wear your uniform to class; it is highly recommended that you wear casual civilian attire. Dress clothing appropriate for on-camera work or for shadowing a professional working photographer may be necessary. Bring winter clothing—boots, coats, scarves, etc.—as winter is usually long and snowy in Syracuse. Uniforms will be worn in May at graduation. You may also need your uniform if you have to test for promotion while stationed at Syracuse University. Government students are responsible for their own housing. Since the Newhouse School is not located near a base, there are no military accommodations. Syracuse is a college town, and apartments near campus fill up quickly. When looking for an apartment to lease, remember to insure your landlord will honor a military clause, as you probably will not live in the area a full year. Government students coming to Syracuse with a family might find living outside the city easier (away from normal college activities, including fraternity and sorority houses, etc. ), while single students might prefer to live close by for the short drive. Syracuse University’s Off-Campus and Commuter Services office is a helpful resource. You may contact the office at 315-443-5489. 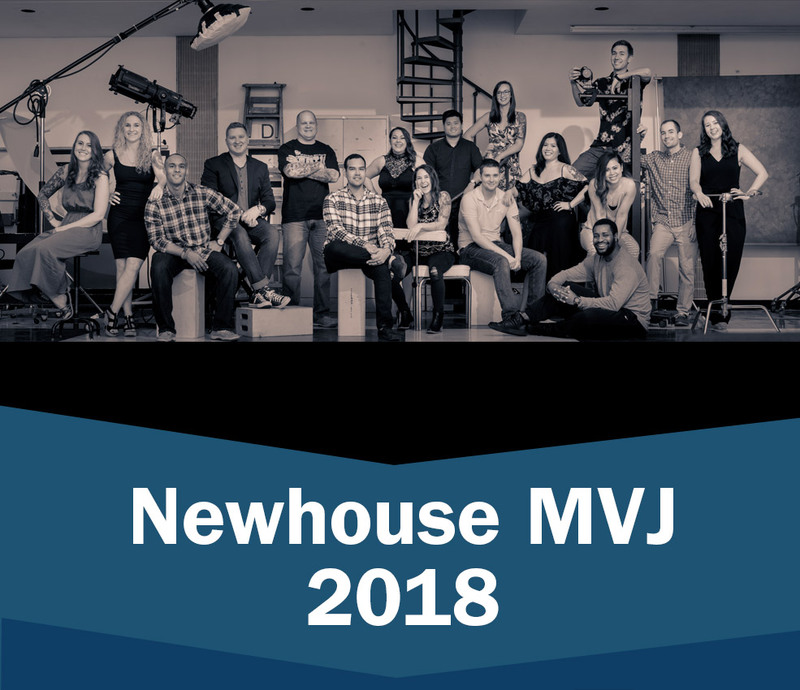 If you know other military members who have gone through the program at Newhouse, they are a wonderful resource as well.